SO in the UK its a Bank Holiday -perfect for relaxing with friends and family AND checking out some new posts on Pinterest. This weeks party is hosted by Yellow Days. Check out what she has chosen as her favourite pins of the week. This weeks fabulous Parenting Pin it party is hosted by none other than Mamasaurus. Hop on over to see what she has chosen for her fav pins from last week (The Papa is honoured that he has been chosen for one). Welcome to this weeks Parenting Pin it Party. This week its hosted by Mum of One. Why not check out what she has chosen as her fav posts form last week. 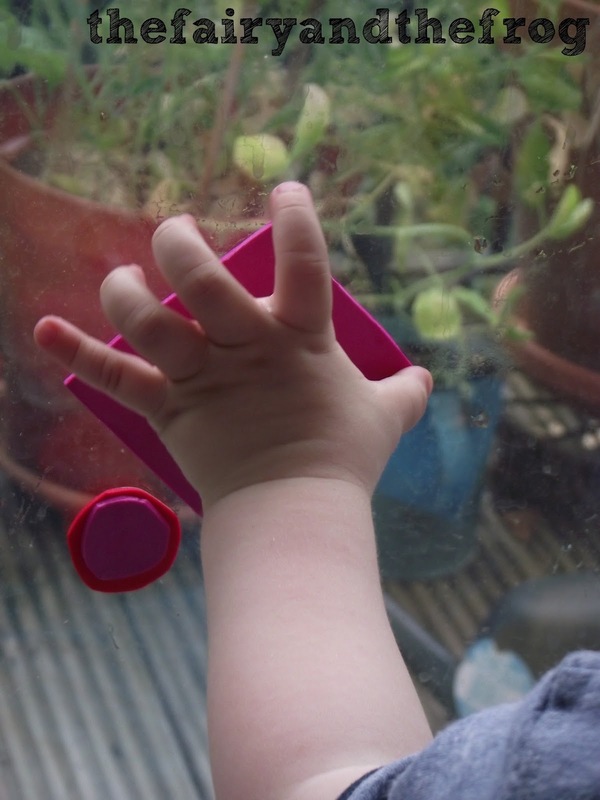 If you blog why not to add one of your kid friendly/ parenting posts so we can pin it. 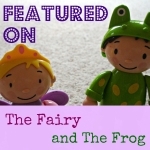 Welcome to a guest post by the Fairy and the Frog's Papa. This week the family has been on a 'glamping' holiday. We weren't sure what the weather would be like so we wanted to take a range of actives just in case we couldn't play outside (fortunately the weather was good, but still it's good to be prepared!) So I set myself the task of finding an activity that I could run. 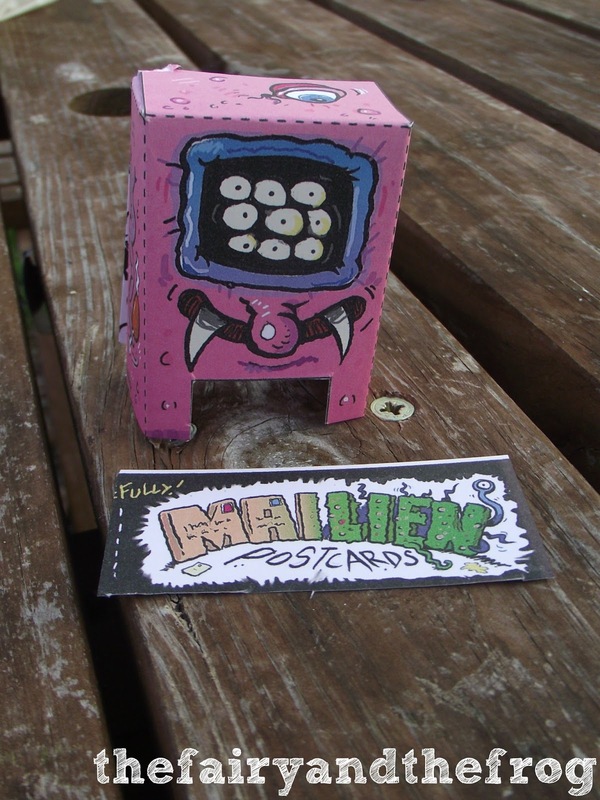 Enter the “Mailiens” by an ebay based company called Seaside Sauce. I've always been fascinated by papercraft. For those of you not familiar with this hobby it ranges from sticking paper figures to lollipops all the way up to airfix with paper. If you have a moment to spare I recommend inspecting the wonderful automata designed by Rob Ives over at flying-pig. 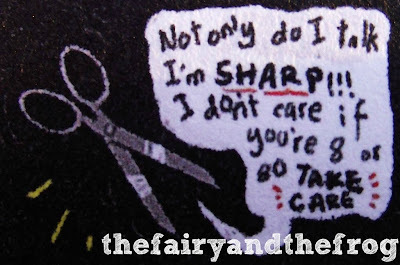 However I needed something simple and aimed at children. In the end I opted for Mailiens. 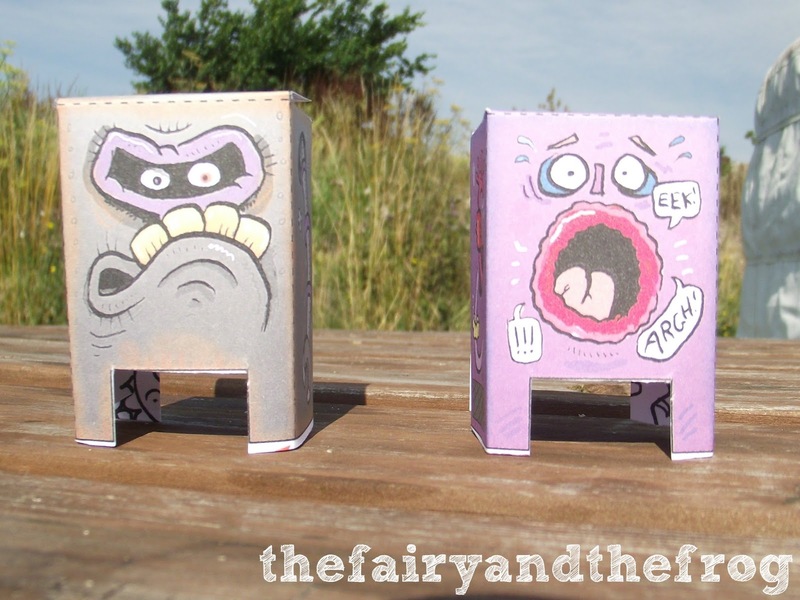 Each of these fun monsters comes on a postcard hence the name. They make a cube with stubby legs which can be assembled with a minimum of cutting and sticking. The thing I really loved about them though was the comic style art and the cheeky sense of humour e.g. the safety warnings. Little hands got to work after picking their favourite Mailien. 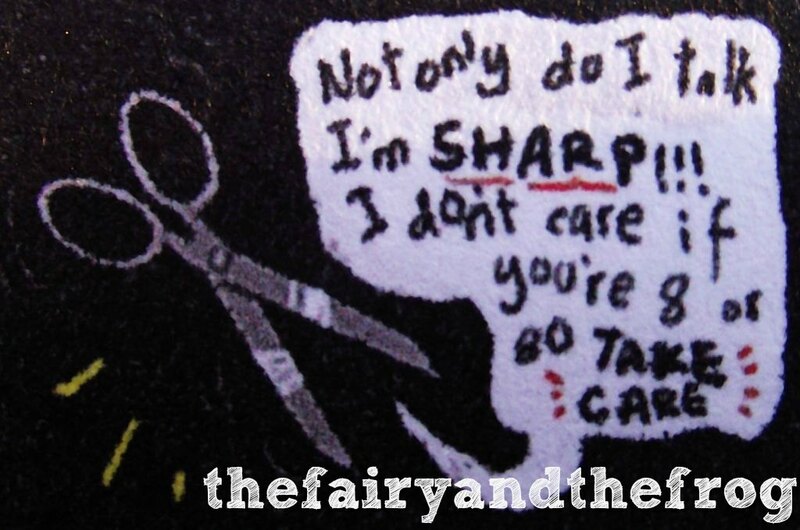 I cut around the tricky tabs and then gave the Fairy free reign to cut out the rest. So popular were the Mailiens that by the time we had completed the first one we found ourselves surrounded by other campers children volunteering their services to create more! 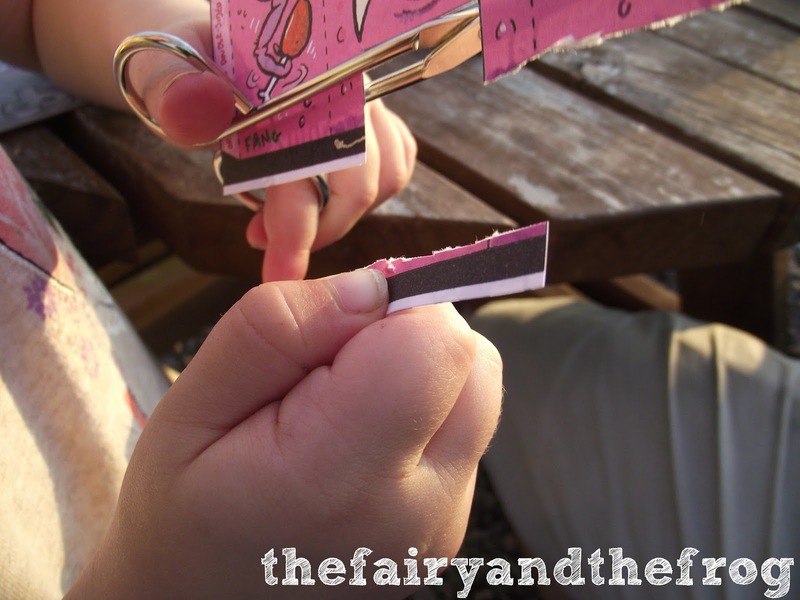 In the end we carefully cut and made three between us. I have one more reason for loving these odd little creations. These Mailiens are produced and sold by an ebay company called Seaside Sauce run by a very helpful fellow called Gary Worsnop. I contacted him beacuse the first batch of postcards I received were mat (as opposed to glossy). This made them easier to cut out but I was concerned as to how well they would survive if actually used as post cards. Gary immediately replied to my message. He thanked me for the feedback, sent me a free set of Mailiens printed on glossy and included a new design they were planing on selling. So there you have it. Great fun and good customer service. Who could ask for more! Did you know that when wet craft foam sticks to windows and bath tiles? Its a tip I picked up from reading this great blog. 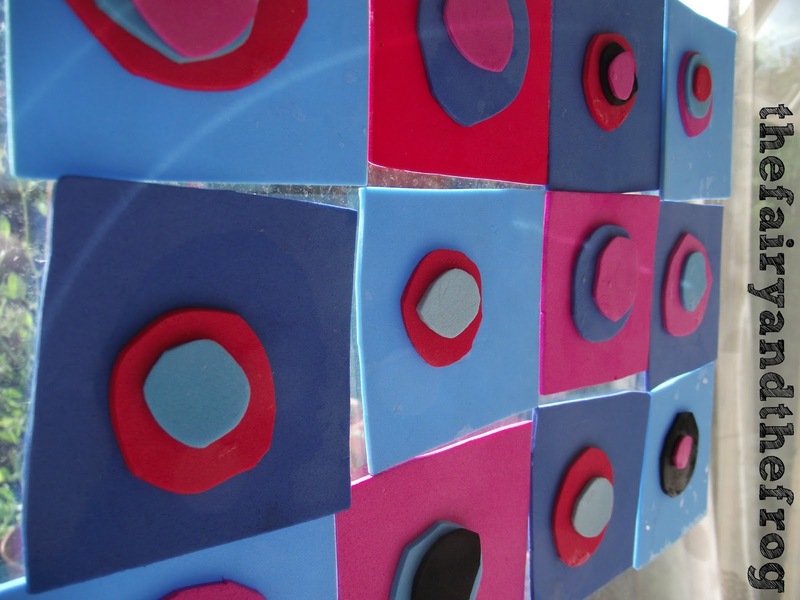 It's great to use to make pictures a kind of giant 'fuzzy felt' - without the fuzz. 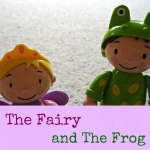 Both the Fairy and the Frog like to use it and will concentrate for a long time making creations. We have previously explored Kandinsky (check out our posts here and here) and I thought some craft foam art might be a fun way to continue this exploration. 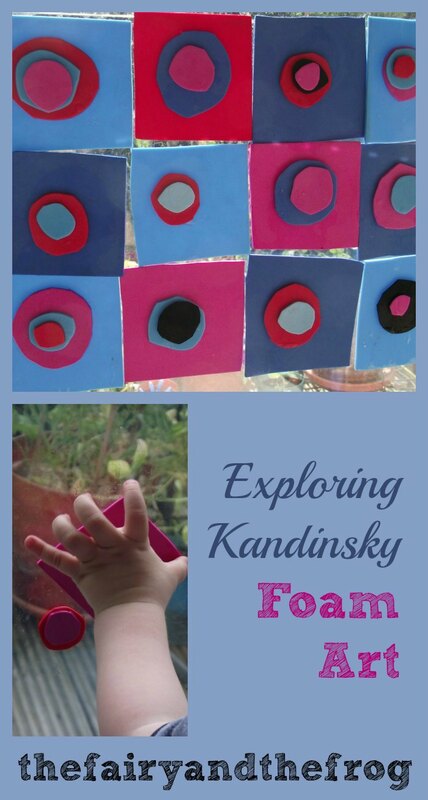 I showed the Fairy a pictures of Kandinsky's 'Farbstudie Quadrate' (circles) and then we talked about the shapes she could see in the picture. I then cut out lots of squares and circles. 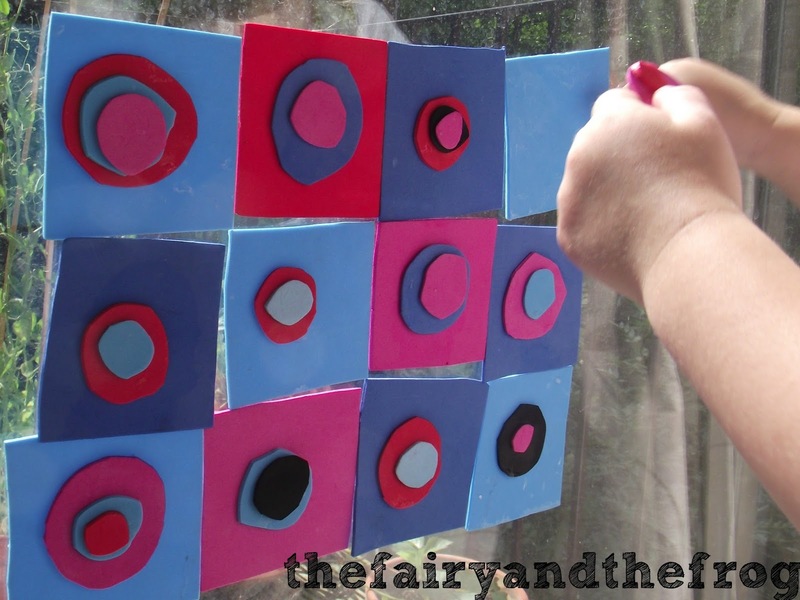 The Fairy then got to work making the picture (with a bit of help to get the squares straight). 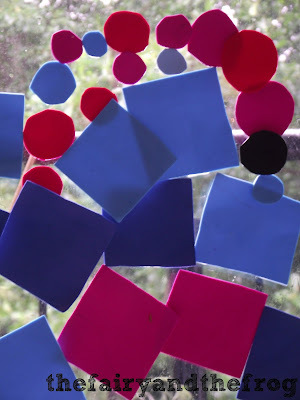 We chatted about which colours looked good together, she certainly knew what she thought there was lots of swapping of shapes just to check! She discovered if you put circles of the same size on top of each other you couldn't see the bottom circle, but if you put a smaller one on top you could. Soo it's Monday again. 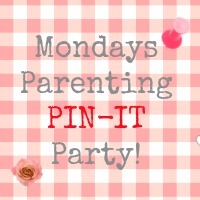 This week its KiddyCharts' turn to host the wonderful Monday Parenting Pin it Party. 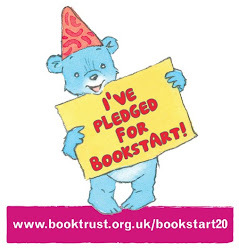 Don't forget to link up (and to visit KiddyCharts to see which posts Helen has chosen).